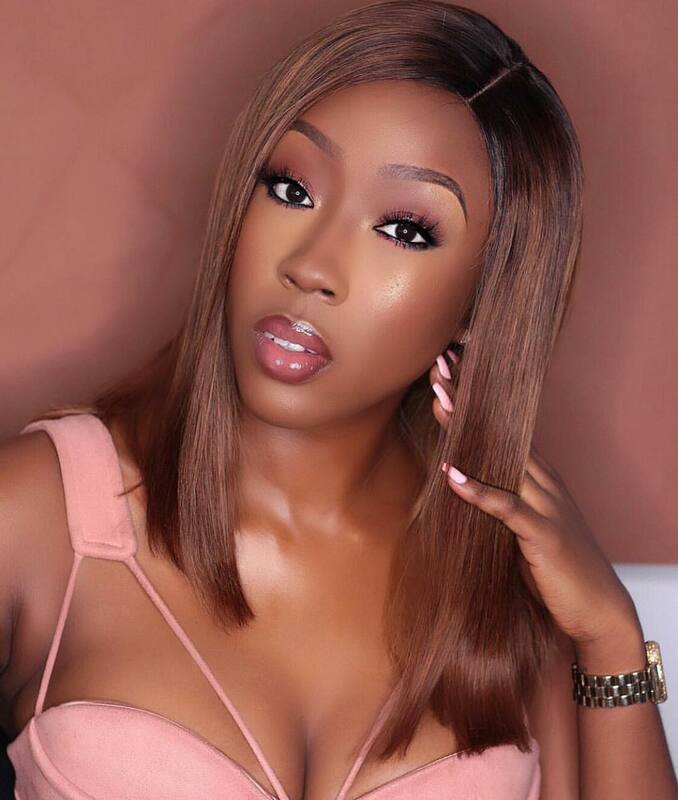 Beautiful, Talented and Hardworking British-born Nigerian actress, Beverly Naya is celebrating her 29th birthday today, April 17, 2018. "Happy birthday to me! ❤️🎂 Thank you Jesus for your love, mercy and blessings...I wouldn’t be where I am today without You. Eternally grateful, eternally blessed! Today is going to be too dope! 💃🏾 🎂💃🏾💃🏾❤️❤️💃🏾🎂💞"